It's time for Fuller House #StreamTeam | DaDa Rocks! While most people would love to forget what they looked like in the 80’s (come on those fashions?!). There is one part of the 80’s that many find nostalgia for, which is the television shows… I dont know what it was but those 80’s generated many megahit TV shows… some carried on well into the 90’s. Full House was a great example the changing times and modern family dynamics. 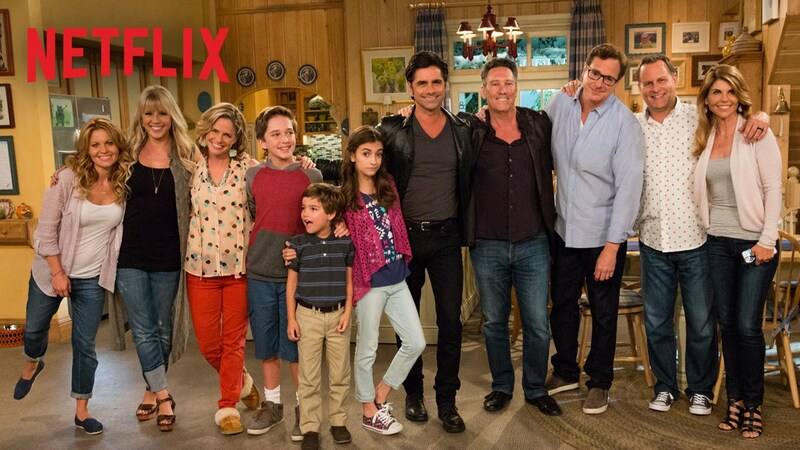 Well thanks to the super smart people at Netflix we now have a 6 episode season of Fuller House, pretty much fast forward 10 plus years later. 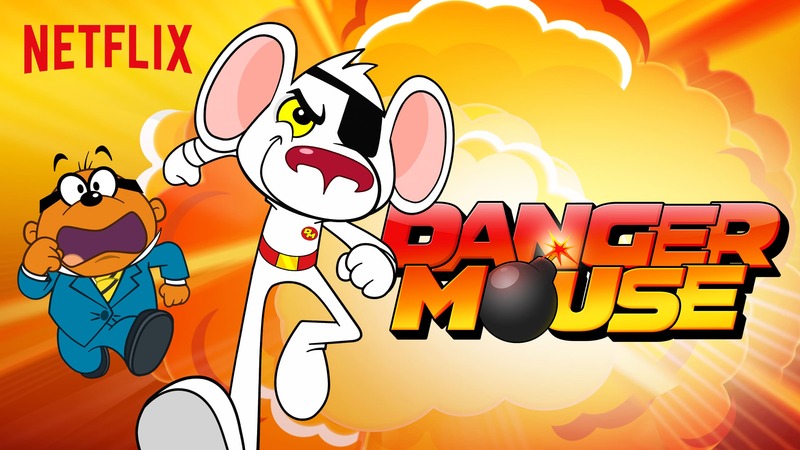 The show still lives up to the nostalgia factor for sure… its also pretty amazing how none of the cast has aged at all. A recently widowed D.J., the mother of a 12-year-old, 7-year-old, and a newborn son, finds a few extra roommates in her sister, Stephanie, who is trying to be a musician, and her best friend Kimmy, who is the mother of a teenage daughter. NextThe Imagination Movers are coming back to New York!